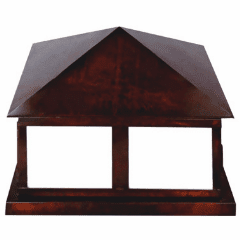 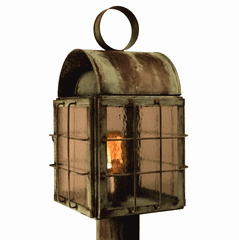 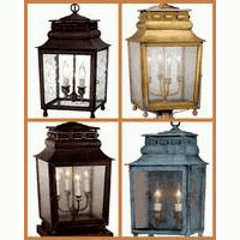 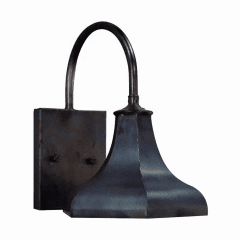 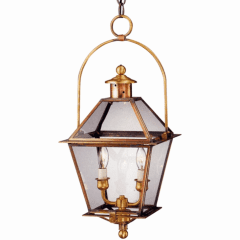 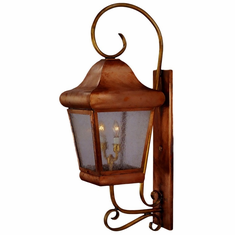 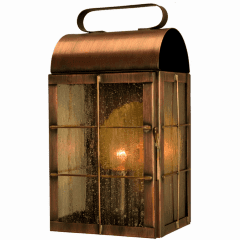 The Belmont Copper Lantern Outdoor Lighting Collection is our version of the traditional Colonial lantern seen throughout New England. 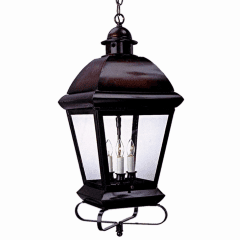 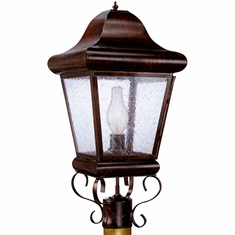 The gently curving scrollwork adds the perfect contrast to the straight lines of the lantern. 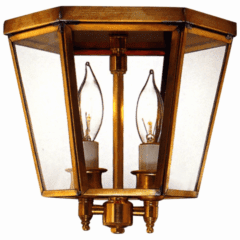 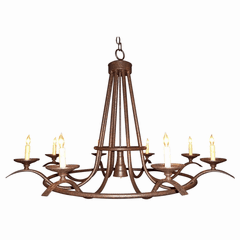 The Belmont Lighting Collection, made in America from the high quality brass and copper and guaranteed for life, is available in wall mount, and post mount versions in a variety of size, finish and glass options to suit any location.